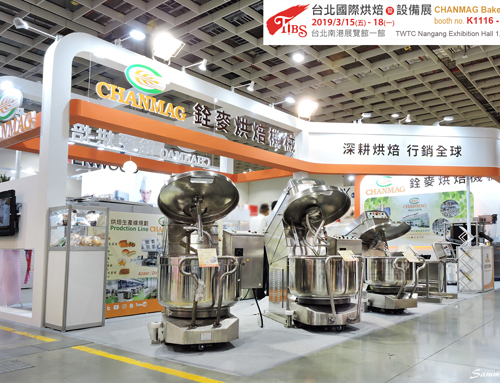 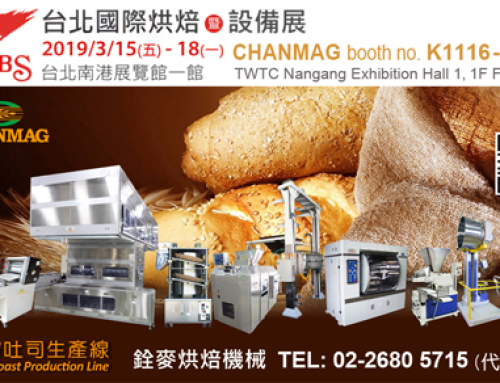 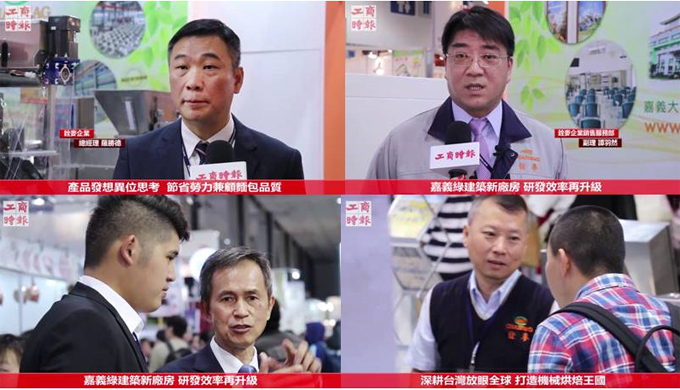 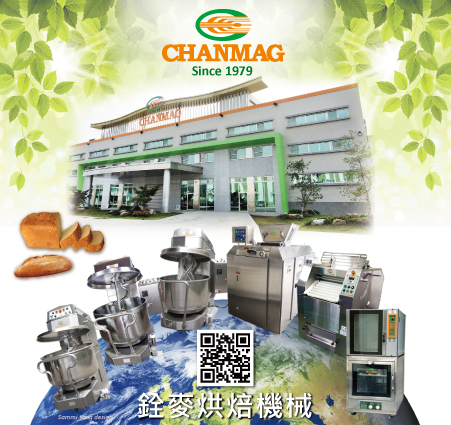 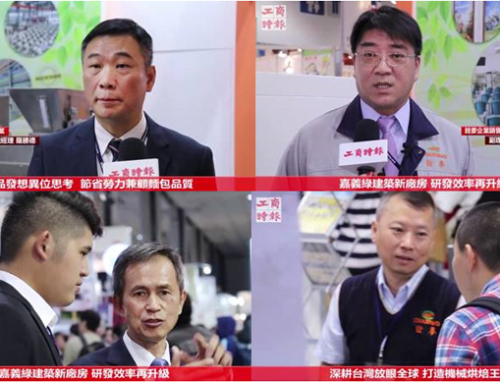 Welcome to visit us at Jakarta #InterFood exhibition during 22 – 25 Nov.
CHANMAG Bakery Machine Co., Ltd. cordially invites you to visit us at InterFood Show in Jakarta during 11/22 – 11/25, 2017, booth no. 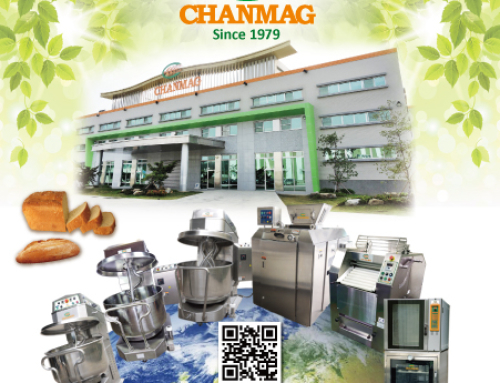 : DE023. 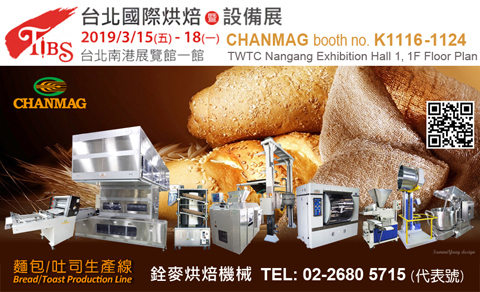 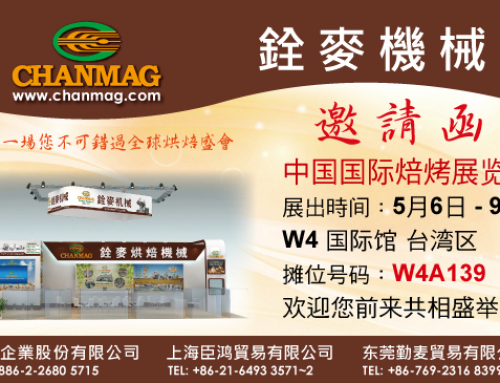 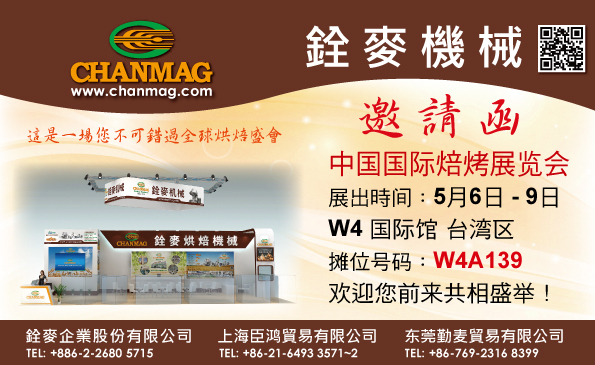 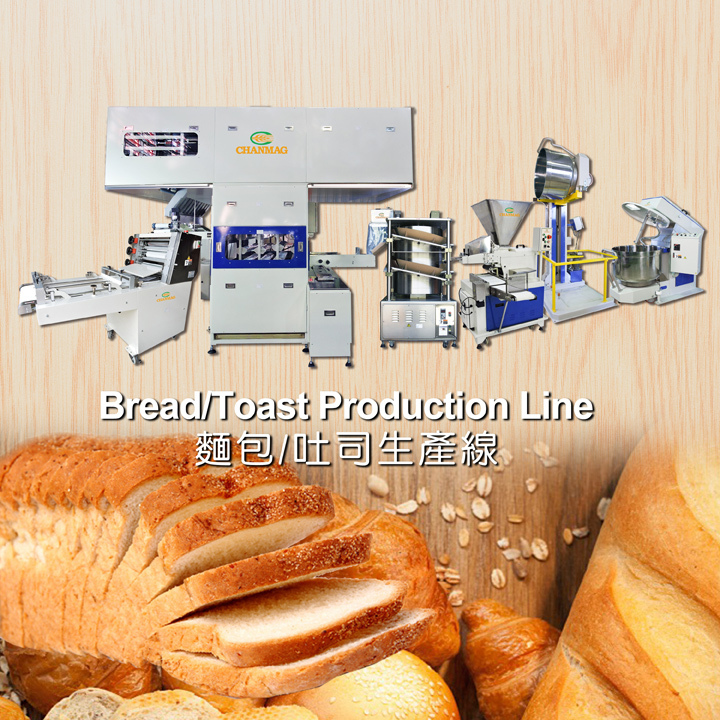 Our will showcase the Bakery Production Line series machine for the CM-DV-4S Volumetric Dough Divider, CM-1000R3 Dough Rounder, CM-H20D Dough Divider, CM-30A Dough Divider Rounder. 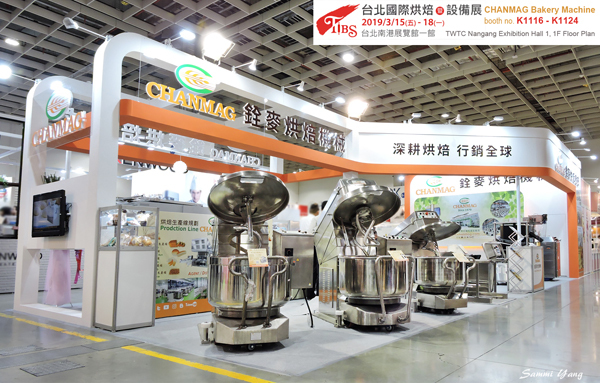 We are looking forward to seeing you at the #InterFood 2017.